San Diego has everything you could ever want in a vacation destination. With its amazing weather, 70 miles of perfect, sandy beaches and an inviting culture, it’s impossible to resist the temptation of a San Diego getaway. When you’re planning your trip, you’ll want to make sure that you’ve taken ever step to ensure that your experience will be one to remember for a lifetime. This is why priority number one on your list needs to be reservations at the San Diego Pendry and plans to live the life of luxury at the Oxford Social Club – the perfect place for a San Diego night out. Summer days are meant to be spent indulging in carefree relaxation. When you stop and think about the quintessential summer vacation destination, San Diego is everything you ever wanted and more. Imagine lingering on the beach or strolling through the cultural and architectural hot spots of the city. The entire place is infused with culture, history and a flavor that you just can’t find anywhere else. While there are plenty of opportunities for sightseeing, shopping and immersing yourself in the culture, you’ll want a place to return at the end of the day to rest and to plans for an energizing night on the town. This is where the Pendry Sand Diego hotel and the Oxford Social Club come into play. The Pendry is a beautiful, iconic hotel in the heart of the Gaslamp Quarter in San Diego. It’s the perfect spot to immerse yourself in comfort and luxury during your San Diego getaway. Plus, your stay at the Pendry will put you in touch with some of the hottest restaurants and best clubs in the Gaslamp Quarter. You’ll find that there’s no shortage of things to do or see during a summer in San Diego, but what you’ll want to save up some energy for the vibrant nightlife that awaits at the Oxford Social club after the sun sets. You’ve spent the day enjoying the beach breezes and letting the sun plant warm kisses all over your skin. Now, it’s time to recharge and experience the best nightlife the city has to offer. How do you begin a perfect night out during your San Diego vacation? There’s no better kickoff to your evening than happy hour at Lionfish from 5 – 7 PM. Happy hour at Lionfish will provide you with an unforgettable experience as you dine of the masterful creations of Chef JoJo Ruiz, featuring sustainable, local seafood and seasonal ingredients. The menu for happy hour at Lionfish includes delights such as Kumiai Baja Oysters, Duck Confit Tostadas, and Spicy Crispy Rock Shrimp. 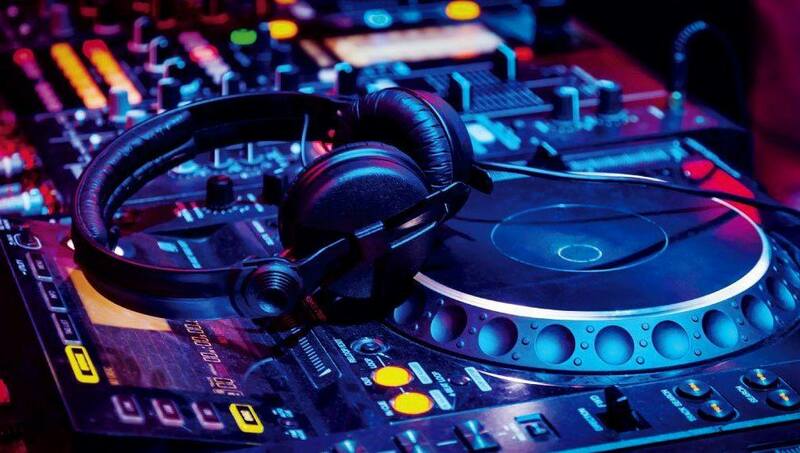 Once you’ve wined and dined yourself into a state of pure bliss, it will be time to head out to experience the finest nightlife scene that San Diego has to offer – the Oxford Social Club. 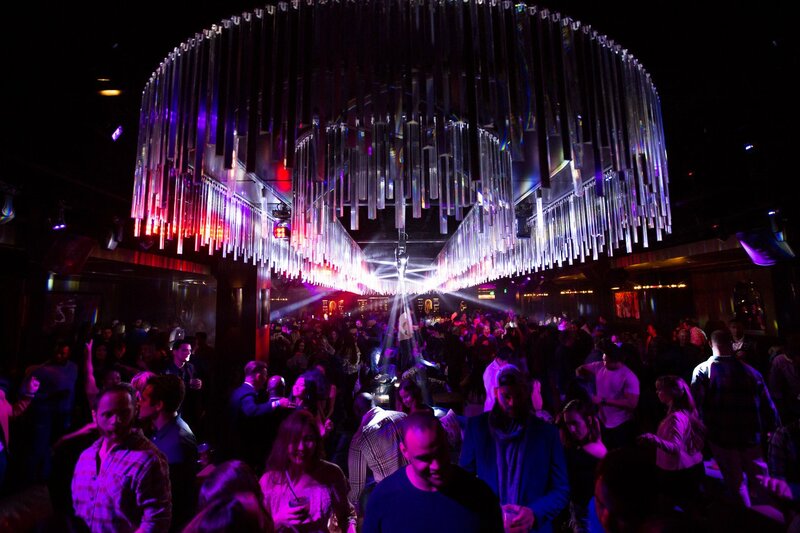 The Oxford Social Club is a one of a kind, avant-garde boutique nightclub located in the heart of Pendry San Diego. Everything you’ve ever loved about the timeless perfection of San Diego comes alive in this Gaslamp nightclub. The Oxford Social Club is an innovation of the pleasure and sensory gurus at Clique Hospitality. What you’ll find is a mixture of classic elegance and timeless beauty combined with an upbeat, contemporary vibe. It’s a complete upscale club experience that will delight every one of your senses. During your night out at Oxford Social Club, you can sip on one of their ingeniously crafted cocktails like their 550 J Street that’s blended with Nolet Silver Gin, Rothman & Winter Orchard Pear, Lemon, Seltzer and Scrappy’s Lavender Bitters – the perfect indulgent concoction for a summer night in San Diego. The Oxford Social Club’s menu also features an impressive variety of mules and Champaign cocktails. However, if you really want to elevate your nightclub experience, skip the cocktail menu and opt for the Oxford Social Club’s bottle service. Bottle service is a VIP service that includes your own private setting and your favorite bottle of spirits delivered to your table, along with a variety of mixers to craft the perfect drink. 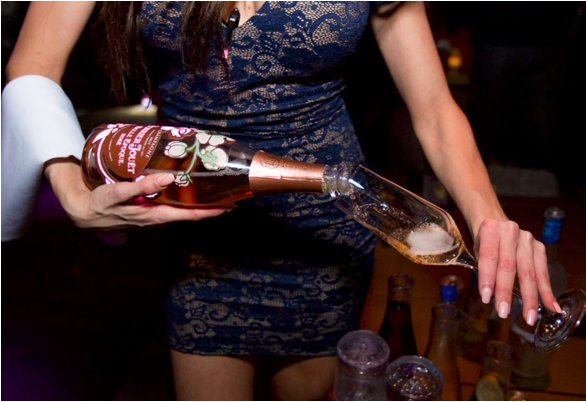 Bottle service is a luxury option that allows you to skip the lines and focus on what really matters – the company you’re sharing your evening with. Plus, with bottle service your admission to the Oxford Social Club is comped – providing the complete VIP experience at an incredible value. You’ll enjoy your time at the Oxford Social Club so much that it will be hard to leave. Still, all good things must come to an end – even, if it’s only to give yourself enough time to recover so you can repeat the experience the very next night. Why not nurse away your hangover with a trip to the Pool House, a rooftop lounge at the Pendry where you can relax and lounge poolside while enjoying nibbles from the menu and sipping on a cool, refreshing beverage? If this doesn’t sound like perfection, we don’t know what does. Are you ready for the ultimate getaway and a healthy dose of escapism? We encourage you to consider San Diego for your next vacation, even if it’s just a weekend away. Visit the Pendry and discover what nightlife is really meant to be at the luxurious and vibrant Oxford Social Club. Don’t hesitate, make your reservations today.